Housing Opportunity Center is a non-profit organization that provides housing options for lower-income families in Phoenix, Arizona. 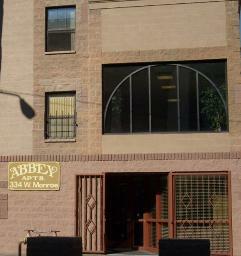 The Center owns the Monroe Street Abbey Apartments. HOC also provides information and assistance with lower-income housing opportunities in the Phoenix area. Please e-mail us at info@housingopportunitycenter.com for more information.